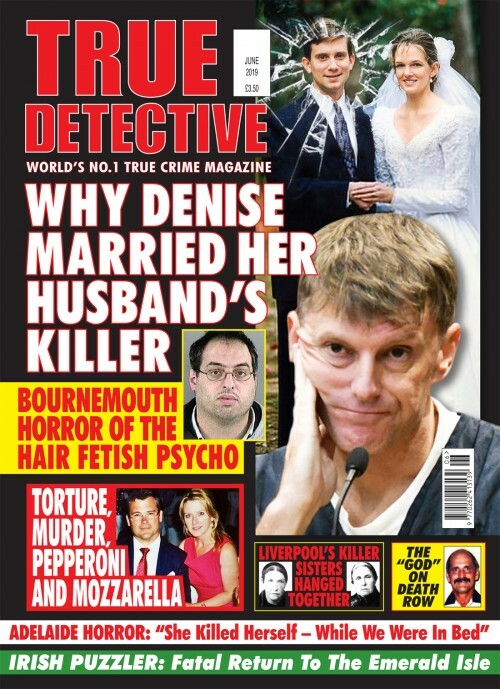 Annual subscription to Murder Most Foul quarterly. 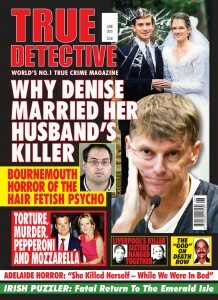 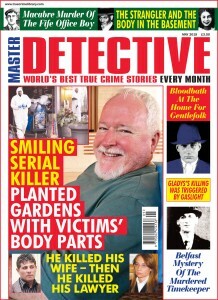 Murder Most Foul is the world’s number one quarterly non-fiction crime magazine. 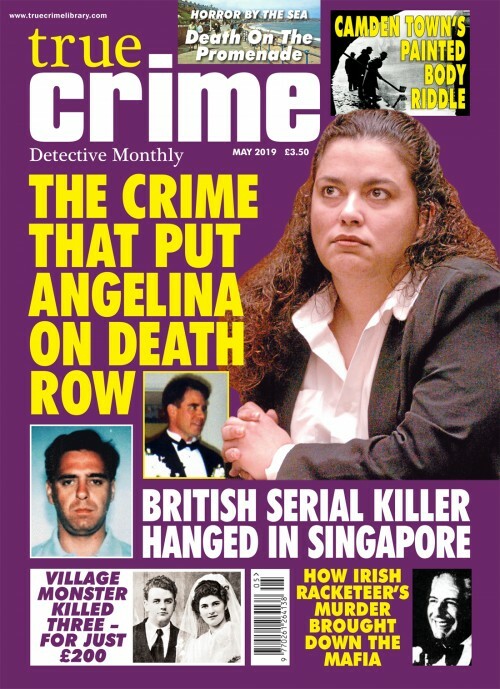 Published four times a year, it’s a bumper package of true-life murder stories from around the world. It’s a fascinating read, packed full of amazing pictures and astonishing stories. 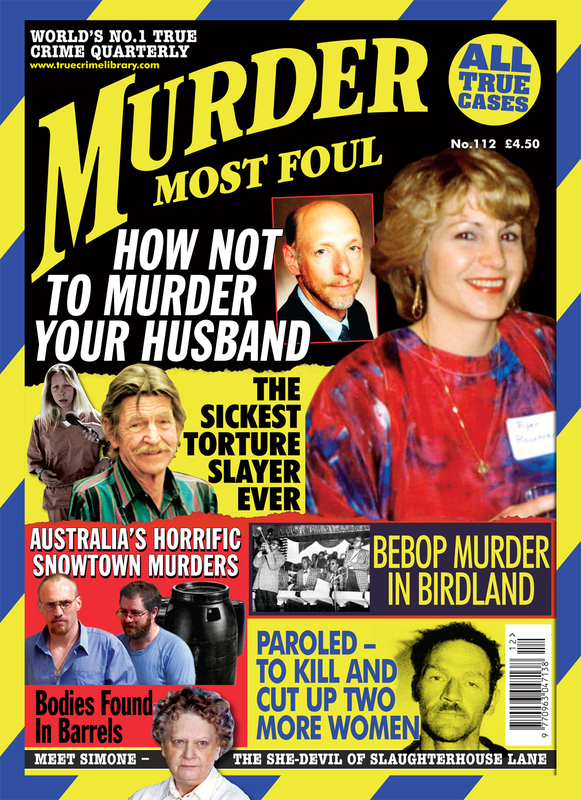 Buy or extend a Murder Most Foul subscription for you or a friend and make savings on a one-year, 2-year and more savings on a 3-year subscription.